Join Josh and #JoinTheHerd to help put an end to illegal wildlife trade by protecting rhinos and elephants in Africa. 100% of profits go to the non-profit organization WildAid. JOINTHEHERD (\ˈjȯin thə ˈhərd\) noun: A global movement to celebrate and protect elephants and rhinos. We are committed to ending the trade in ivory and rhino horn. Join us! WildAid is a non-profit organization with a mission to end the illegal wildlife trade in our lifetimes. While most wildlife conservation groups focus on protecting animals from poaching, WildAid primarily works to reduce global consumption of wildlife products such as shark fin and elephant ivory by persuading consumers and providing comprehensive marine enforcement. Recent WildAid campaigns such as the #JoinTheHerd initiative have brought together millions of people to speak out about the poaching crisis affecting African elephants. 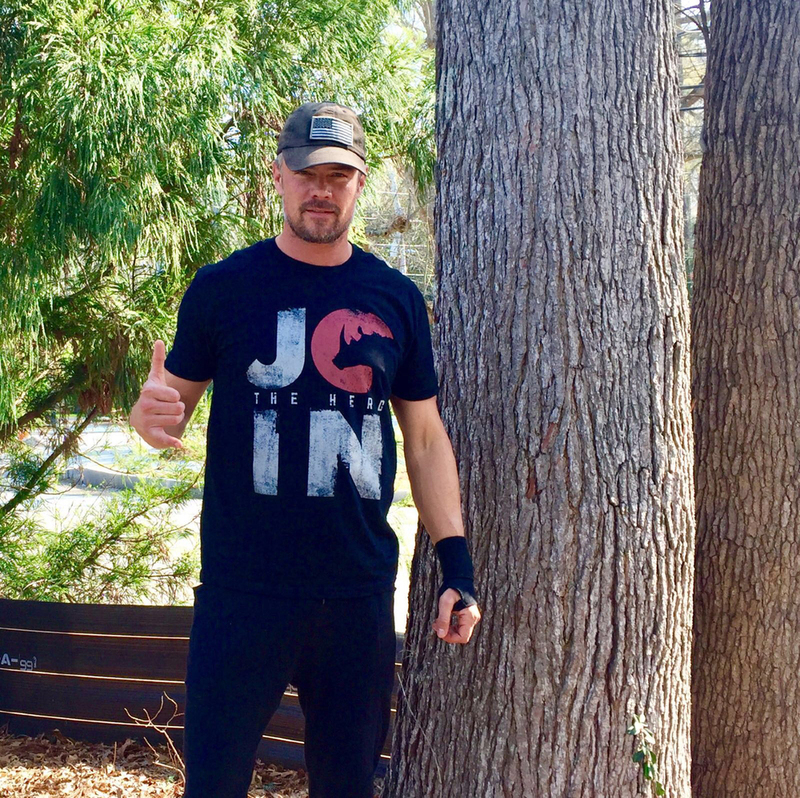 With an unrivaled portfolio of celebrity ambassadors - including Prince William, Yao Ming and Josh Duhamel - and global network of media partners, WildAid leverages $289 million in annual pro bono media support with a simple message: When the Buying Stops, the Killing Can Too. Visit us at WildAid.org and follow @WildAid and Facebook.com/WildAid.